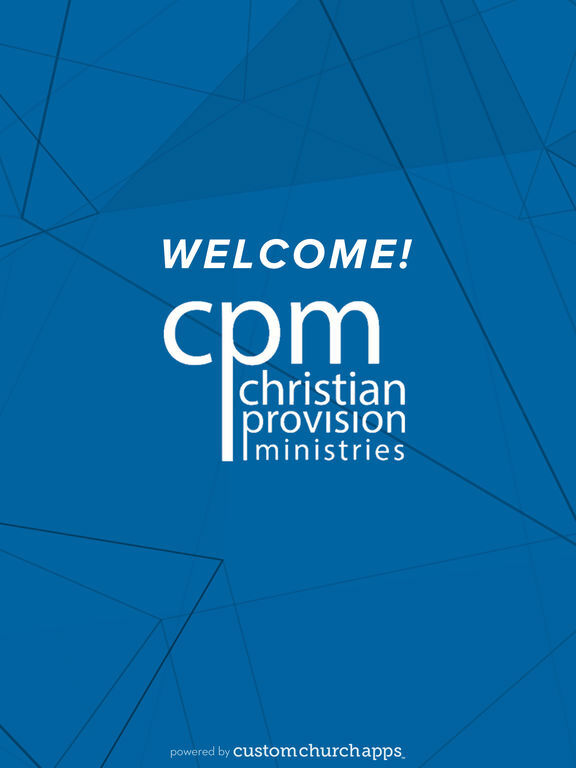 Thank you for connecting with Christian Provision Ministries. We are 'Changing Lives and Building Communities'. Get encouraged and inspired as you hear and read the word of God. 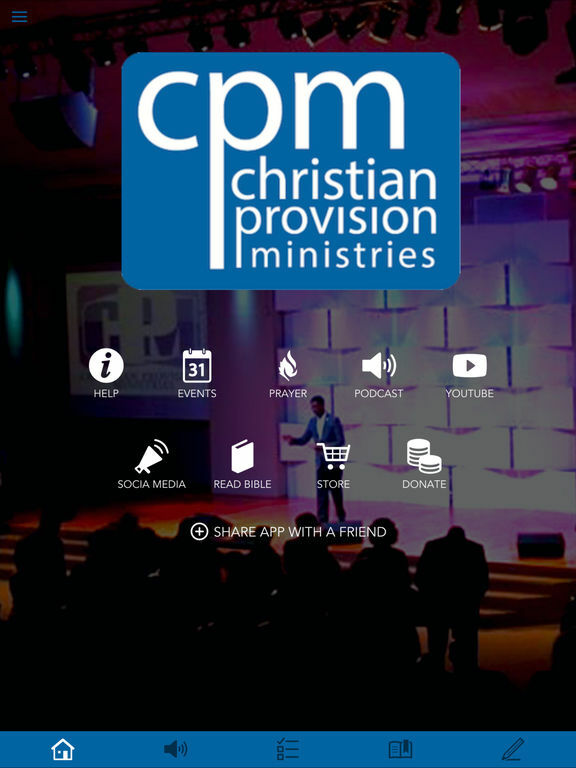 You can stay connected with audio, video, books and other resources from Bishop Charles & Patti Mellette. The app will also keep you updated on upcoming events. And after you have enjoyed your stay, you can share it with your friends via Twitter, Facebook, Instagram and email.